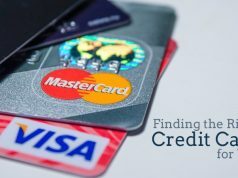 List of banks , companies and financial institutions that offer credit cards. Financial institutions that issue credit cards. It is a global credit card giant. It has a merchant base of over 8 million across the world. It has a wide range of offerings stretching from traditional benefits to premium ones. It also offers an e-card facility. 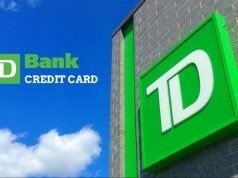 It is the second largest credit card network in US after Visa. 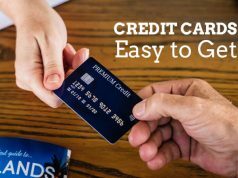 It offers secure credit cards facility using embedded chip technology. It processes transactions in over 210 nations and deals in almost 150 currencies. It has active operations in over 130 nations and is counted among world’s largest credit card issuer and also in terms of credit card transactions with an average of 6 billion annual transactions. It prime focus is one HNWI with high credit scores. It offers an online tool called CitiManager online to its members, to facilitate management of multiple accounts online. 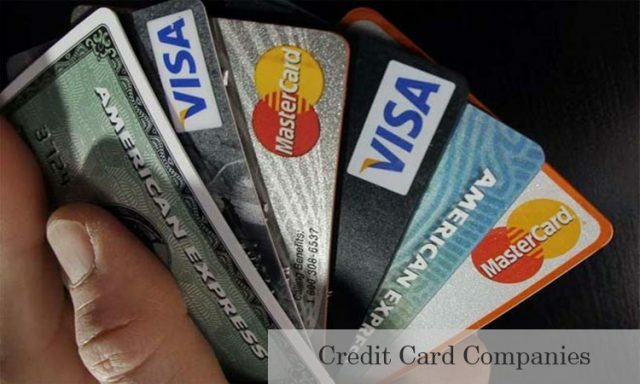 To conclude, almost all credit card companies are mainly based in West and that too in developed nations and to operate on the safe side i.e. avoid payment defaults, they issue credit cards based on strong client credit scores.